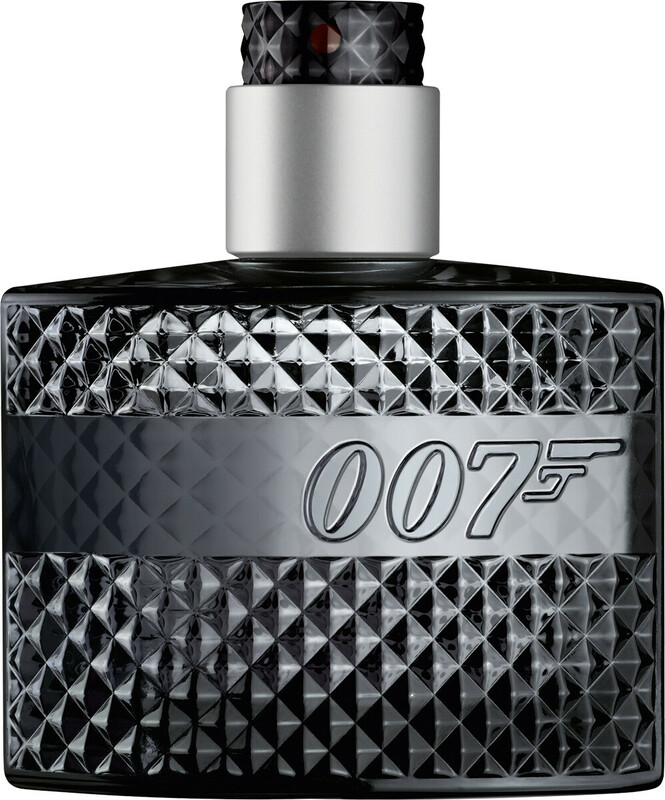 The James Bond 007 Eau de Toilette embodies the uniqueness of Bond’s character, both dangerous and sophisticated. The aromatic fougère fragrance for men is unapologetically masculine, drawing its inspiration from both the timelessness of Bond of the 1960s, to the vibrancy of the modern Bond. He is irresistible and iconic, and his legend continues to precede him with each passing decade. 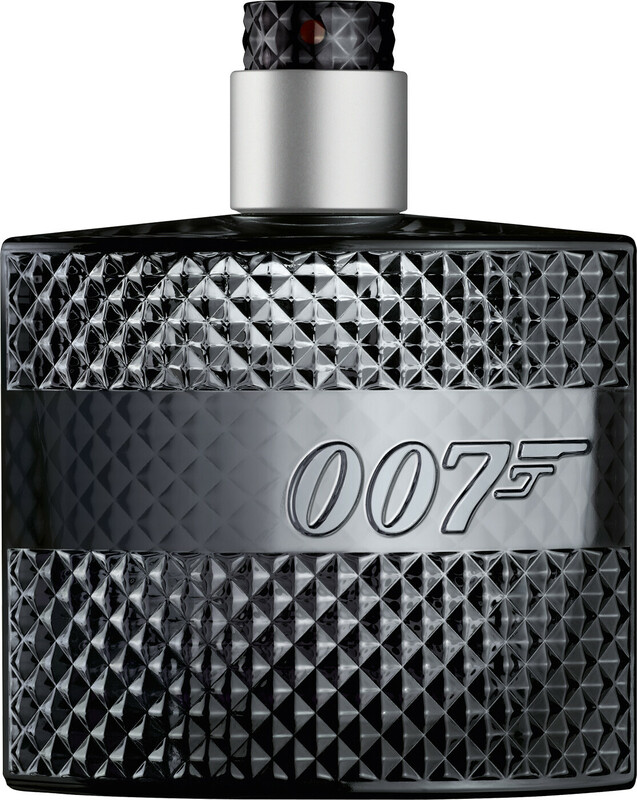 The 007 signature fragrance is as smooth as the man himself, blending refreshing, crunchy English apple with fresh bergamot in the top notes, elegant lavender with rose thorn at the heart, and Haitian quality vetiver with full-bodied sandalwood in dry down. 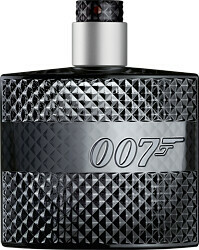 007 Fragrances James Bond Eau de Toilette Spray is rated 5.0 out of 5 by 4. Rated 5 out of 5 by Dobbin from Great value A light fragrance, very good value, attractive bottle. Better than I was expecting. Rated 5 out of 5 by nikkijl0410 from A repeat purchase! My husband and I both love this fragrance; the fact that it is a repeat purchase from Escentual says it all - the service is always fantastic, the prices are unrivalled and the occasional freebies are always welcomed! Rated 5 out of 5 by Daxa from Perfect for your special Man !! A view nice frangance perfect for my husband. He loves the fragance and it can be used everyday as well as on special occasions. The bottle is very stylish as well. Wrapped and arrived within the guaranteed time. Thank you. Rated 5 out of 5 by tenpin from A must site for everyone! Very easy to find exactly what you want, free delivery,free stylish wrapping and gift card. Also free gifts with the fragrances I ordered,and in stock. Very pleased customer,delivered within 2 days. WELLDONE.